New York, NY, Summer 2018 — The Roberta Richin Memorial Vision Plan Award, now in its second year, has selected a recipient and three honorary mentions for the award. The initiative grants $500 to an individual to develop a personal vision plan or plan for community change. Honorary mentions went to Nevila Muka from Albania for her plan to equip high school girls in Kosovo with the skills needed to gain economic independence through informal entrepreneurship training; and, Danka Marković from Montenegro for her plan to challenge the mindsets that enables violence through alternative education. Lucas Martins Carvalho from Brazil also received an honorary mention for his plan to reduce social inequalities in underprivileged communities by providing access to education opportunities to youth. The Roberta Richin Memorial Vision Plan award was created in honor of the late Roberta Richin, a recipient of MCW’s 2016 Lifetime Achievement Award and a past Board of Directors member. Roberta devoted her life to advancing equity, building capacity and increasing opportunity so every young person learns well, stays safe, graduates and participates in a rewarding civic and private life. Laurette Richin, Roberta’s sister and Long Island Bulldog Rescue Founder and Executive Director, Dr. Charles Robbins, MCW Board Member and Stony Brook University Vice Provost and Charmaine Peart-HoSang, Year Up’s Director of Program Quality & Delivery announced the recipient on August 2 at MCW’s Open Doors ceremony, after viewing the visions plans of the 27 participants in MCW’s 21st Young Leaders Access program retreat. 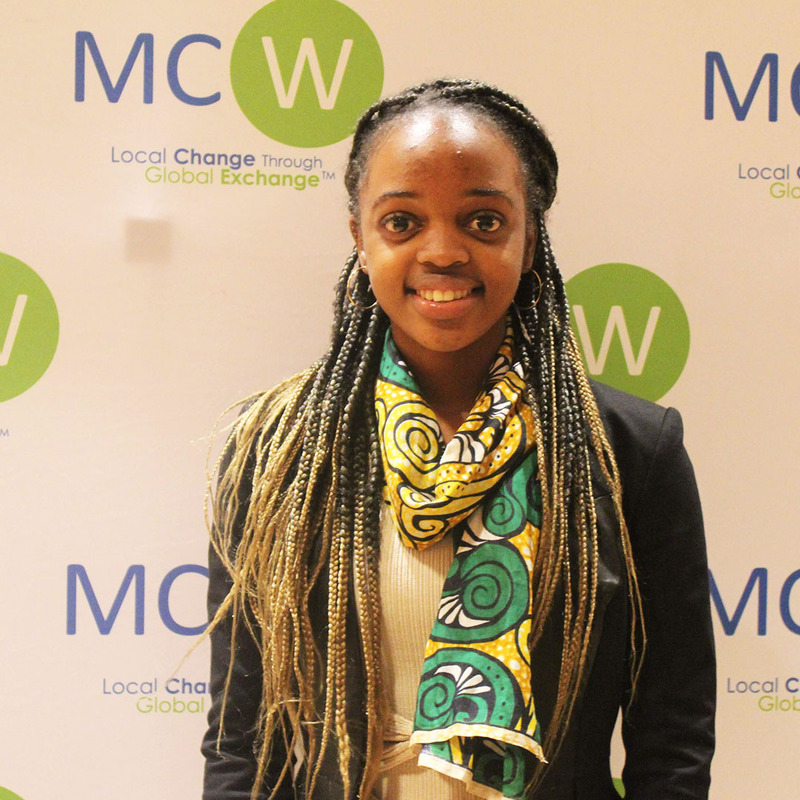 The MCW Young Leaders Program prepares youth to become leaders of positive change in their communities. MCW identifies youth with high potential to lead in their communities. They come together to participate in a program where they will develop a deeper understanding of social issues and change, acquire the skills, networks and confidence needed to affect change and to return to their communities as mobilized leaders in a globalized world.